Staffers fired for segment on US government-funded Spanish network broadcasting in Cuba describing George Soros as 'multimillionaire Jew'. The three-part report on Radio and Television Marti, which broadcasts news to Cuba to promote American foreign policy interests, also called Soros a “left-wing billionaire of Hungarian-Jewish origin” and a “nonpracticing Jew of flexible morals.” It relayed far-right conspiracy theories about him. The original broadcast aired in May. It gained traction at the end of October when a blog on Cuban issues, The Cuban Triangle, raised questions about the broadcast after Soros received a bomb threat. The firings come after a months-long investigation by the Office of Cuba Broadcasting, which oversees the Marti stations, the Miami Herald reported. The office falls under the jurisdiction of the U.S. Agency for Global Media, or USAGM. John Lansing, director of the USAGM, issued a statement Wednesday that said the report should have never aired. The report was “a blatantly anti-Semitic video segment about George Soros that was deeply offensive and wholly inconsistent with our professional standards and ethics. OCB should have never aired it,” Lansing said in the statement. 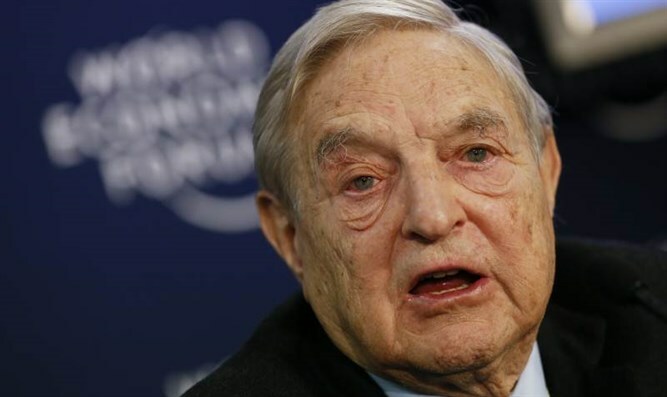 Soros, a Holocaust survivor and philanthropist who funds left-wing causes, has been a frequent target of the far right in the United States and abroad, who often invoke anti-Semitic tropes to exaggerate his influence in politics and economic affairs.